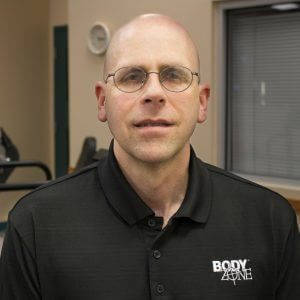 Dr. Randy Yocum graduated with a Bachelor of Science in Human Biology and Doctorate in Physical Therapy from Temple University. He is also a Certified Strength and Conditioning Specialist. 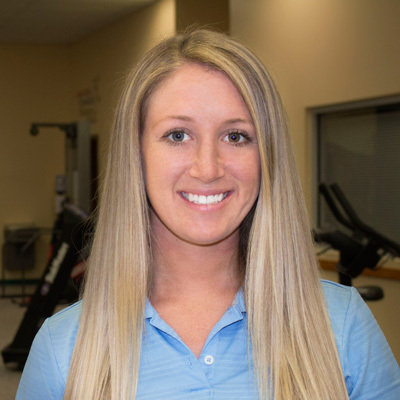 Chris Maryniak graduated with a Bachelor of Arts in Psychology from the University of Delaware and an Associate Degree in Physical Therapist Assistant from Alvernia University. 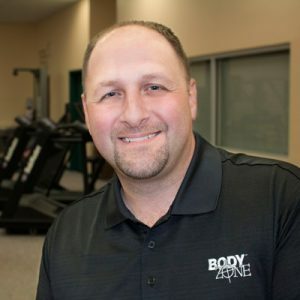 Working alongside Dr. Randy Yocum for 17 years of his career, he also specializes in the treatment all orthopedic and sports injuries, utilizing manual/hands-on therapy techniques. Areas of interest also include ACL rehabilitation and prevention, post-operative total joint rehabilitation, sports specific and injury prevention for throwing athletes and implementation of DME and post-operative knee bracing. Doug Kemp received his Bachelor of Science in Physical Therapy from Arcadia University. 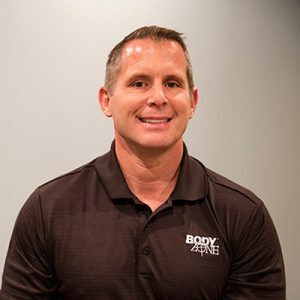 Doug brings 28 years of clinical experience in outpatient orthopedic and sports rehabilitation to Body Zone Physical Therapy. He specializes in the use of manual/hands-on therapy techniques to create customized treatment programs for his patients. He has a special interest in the treatment of surgical and non-surgical shoulder conditions, spinal pathology, and has extensive experience in the treatment of the foot and ankle. Laurie Yocum received her Bachelor of Arts and Master of Physical Therapy degrees from Temple University. 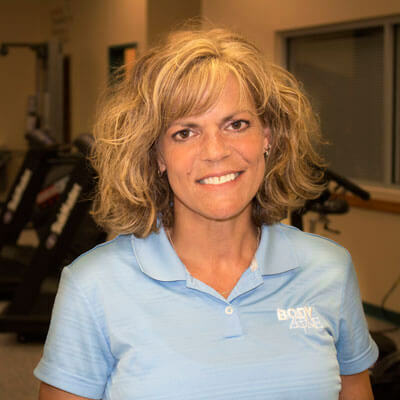 Laurie has more than 23 years of diverse experience as a sports and orthopedic physical therapist in Berks County. She specializes in manual/hands-on treatment of orthopedic problems and injuries. 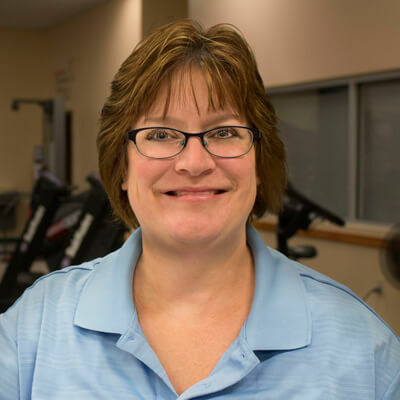 Laurie’s interests lie in pre- and post-operative rehabilitation of orthopedic injuries, pre- and post-operative care of arthritic joints with a special interest in hip/knee total joint replacements. She also is trained in Hawk Grips/Instrument Assisted Soft Tissue Mobilization and Kinesiotaping.